This is a great third floor condo in the Ocean Walk area. Nicely decorated. There is an elevator for your convenience. Guest bathroom has a walk-in shower. This condo does not allow pets. The condo is equipped with a king size bed in the Master bedroom, Two Twin style beds in the guest bedroom and a Rollaway in the unit. The sofa does have a pullout Sofabed in it. This condo has a 37" TV with a Blu-Ray player in the living room, a 31" TV in the master bedroom and a 31" TV in the guest bedroom. 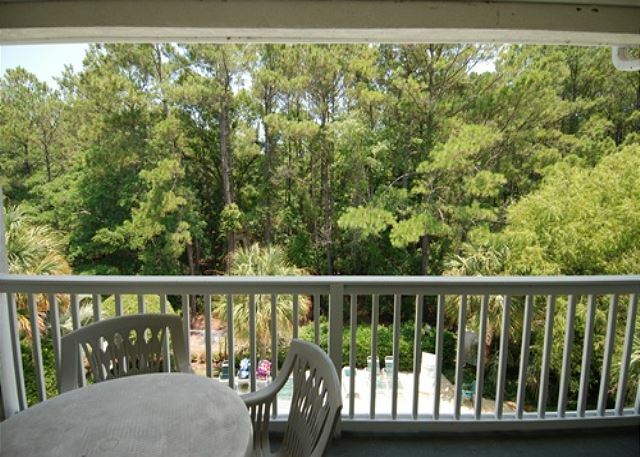 The condo is available for Monthly Rentals from October through May. There is NO LANDLINE PHONE in this condo.